Combining the best of both worlds, induction cooking brings the rapid responsiveness of gas style cooking together with the hassle-free easy maintenance of a ceramic hob. You will save money too with its energy efficient magnetic heat transfer technology and all our induction hob models come with extra safety features as standard. 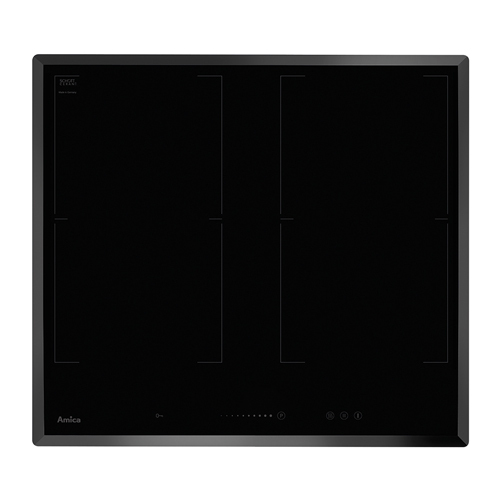 The PI6540TU is a four zone induction hob with LED touch control on a black shatterproof glass. The hob has 9 power levels, an easy clean surface and residual heat indicators to inform when the zones are still hot to touch, preventing accidents.